You want Doncic takes? Well buddy,,, we got Doncic takes.You wanna hear what round the Timberwolves are going to make it to in the playoffs? Friend, we've got you covered.Is this Dame Lillard's last run in Portland? Amigo,,, escucha me. 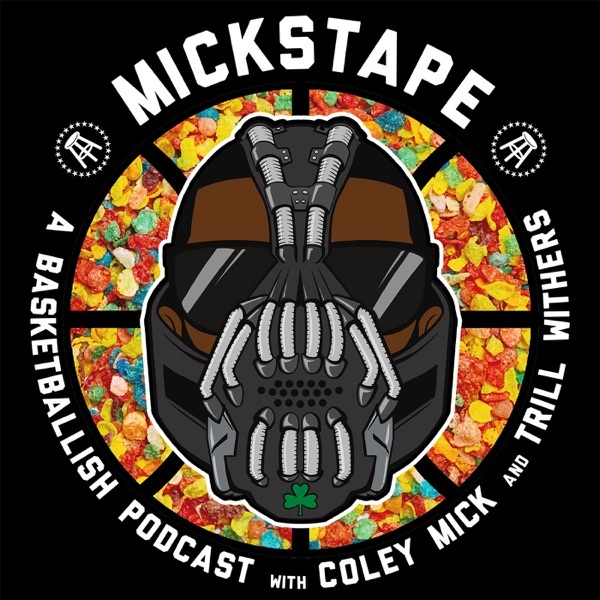 All this, Jaren Jackson Jr., Gordon Hayward, Sam Hinkie, Cuban, and Kendrick Perkins takes abound in this very special episode of Mickstape.